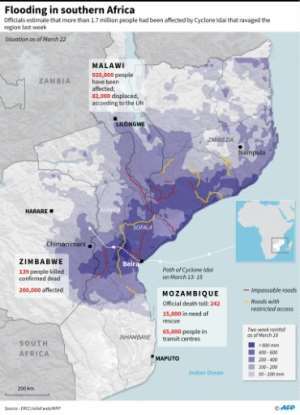 Aid workers faced disarray and a clamour for help Friday as they headed out across central Mozambique, battling to help tens of thousands of people battered by one of southern Africa's most powerful storms. "It was slow to start, it is now accelerating thankfully. We need to accelerate and expand," World Food Programme (WFP) spokesman Gerald Bourke told AFP. "We are not yet where it needs to be," Bourke said. "We are broadening the effort. Itâ€™s going to take a lot more because this is going to run for quite a while." 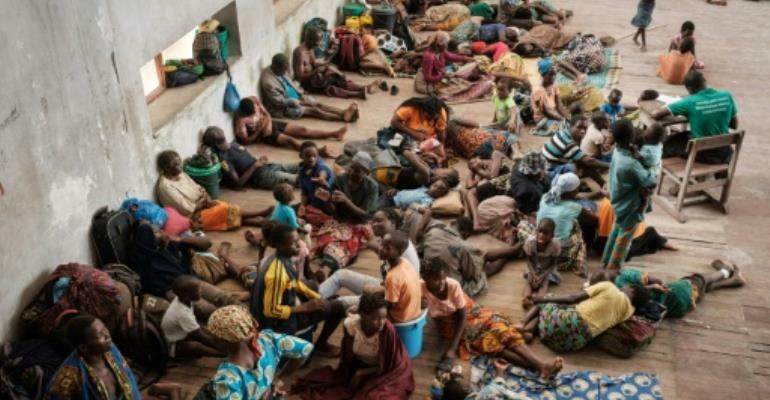 "People have suffered for weeks here, and they are understandably worried. This is a very difficult situation, on a massive scale, the response is building, youâ€™re going to have hiccups, (but) a lot more people are weighing-in," said Bourke. 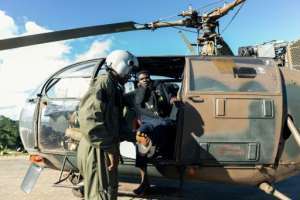 "Thereâ€™s hundreds of people that we've removed to safety, but now there is a second phase of the operation," to provide humanitarian aid to the displaced," inspector general Padi Khoase of the South African army told AFP. "So that operation is actually unfolding as we speak," he said. 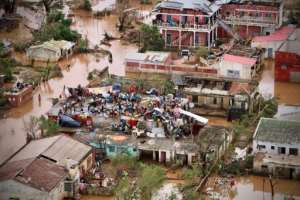 "We are using drones, and we will get a better idea of the affected zones," said Correia.